Imitation Baits There are 3 products. 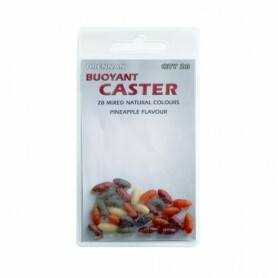 Four mixed natural colours pineapple flavoured Buoyant Caster's, they can be used on their own or fished with natural baits. 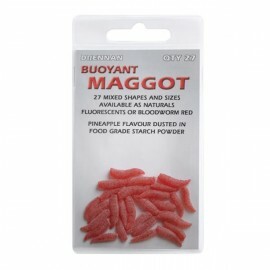 3 colour pineapple flavoured Buoyant maggots, they can be used on their own or fished with natural baits.